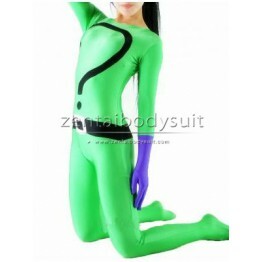 Riddler Costume is a super villain in the DC Comics' Batman series. He is the enemy of Batman. Fabr..